SAAM is celebrating its 17th anniversary with the theme “Embrace Your Voice” to encourage and inform a wider audience on how they can take action to promote safety, respect, and equality to stop sexual violence before it happens. How you talk about sexual violence matters. To commemorate SAAM, Catholic Charities Domestic Violence and Sexual Assault Program is participating in a variety of activities and events to promote awareness and educate the community about sexual assault. 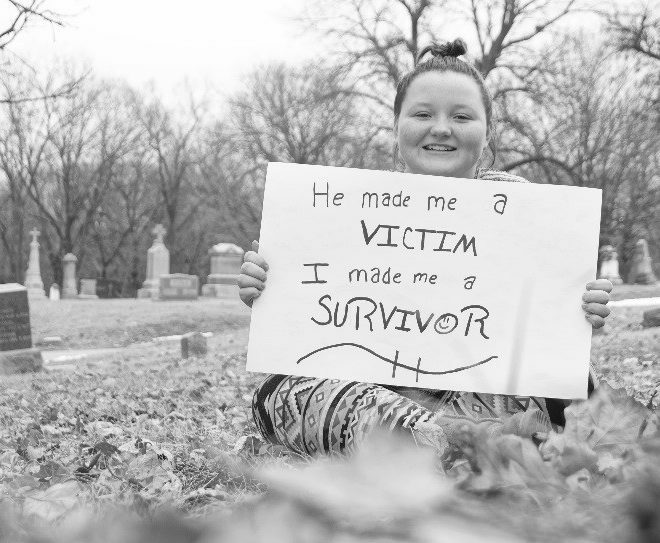 One of the awareness events we are organizing this year is the “Survivor Statement Project” which is a collective display of black and white photographs with survivors’ statements in their own words. These are powerful real stories and real voices from sexual abuse survivors of our southwest Iowa community. 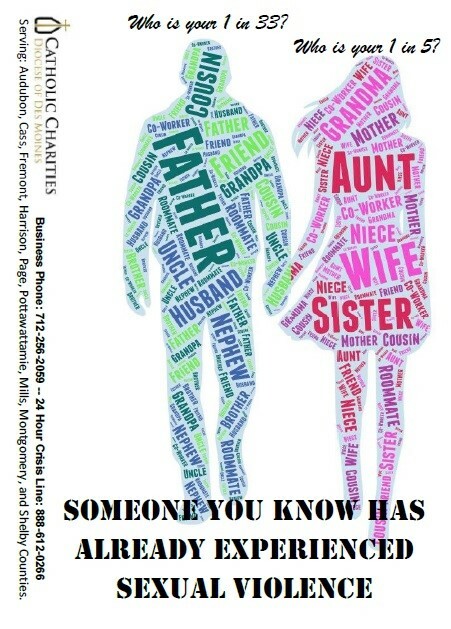 Informational decals, shown below, will be placed in area restrooms in an effort to debunk some myths and raise awareness regarding sexual assault. 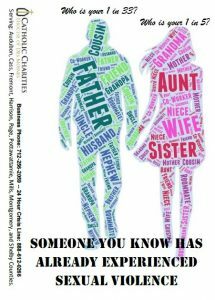 Please contact Carrie Potter, cpotter@catholiccharitiesdm.org if you would like to display some in your favorite establishment.